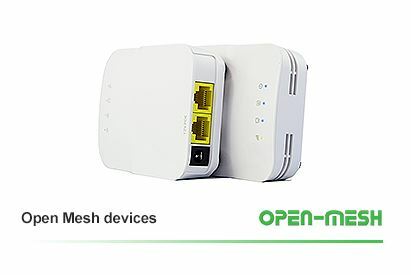 Add Your Configured Wi-Fi Open Mesh under your SOCIFI account. Need any help? Contact us anytime at your convenience.